There has to be a certain point where you realize two things: your grille is more expensive than your car, and your grille isn't equipped for your car. 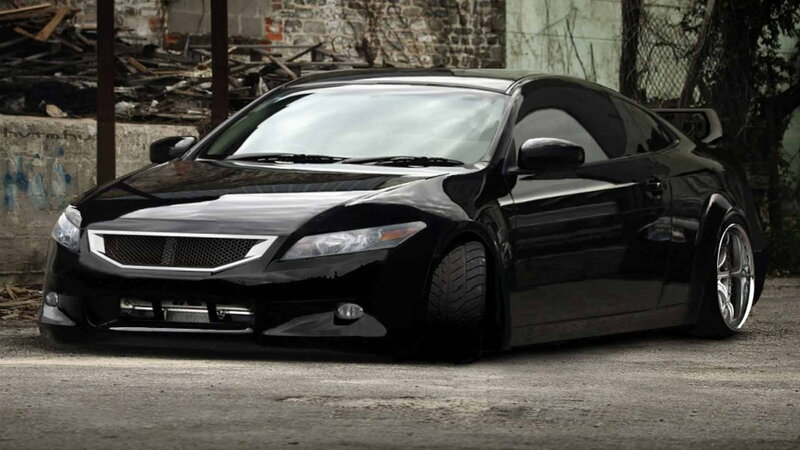 The only way these modifications would be worth the investment would be if a clown comes rolling out of the car. 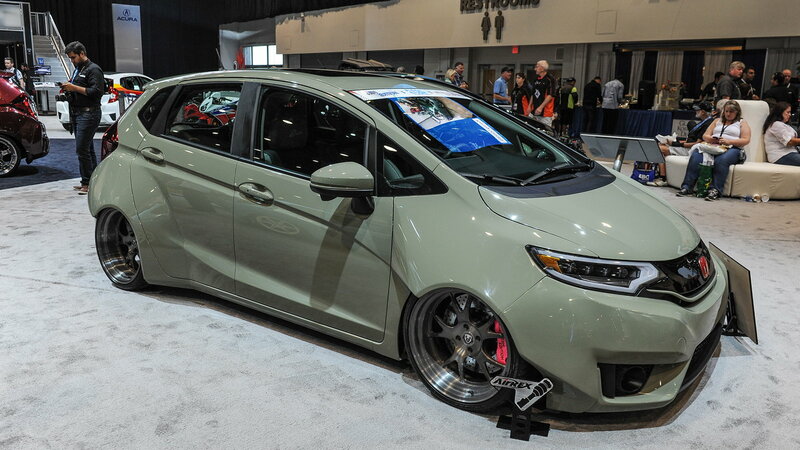 We can all agree this car is pretty cool, but with a quick calculation, is the Honda Fit even worth as much as these modifications? The paint job, the wheels, and the suspension system alone are worth as much as another Honda Fit. All in all, this is still better than two Honda Fits. Looking at this car, the only two things that are stock are the windshield and the headlights; that's before they turn them on of course. 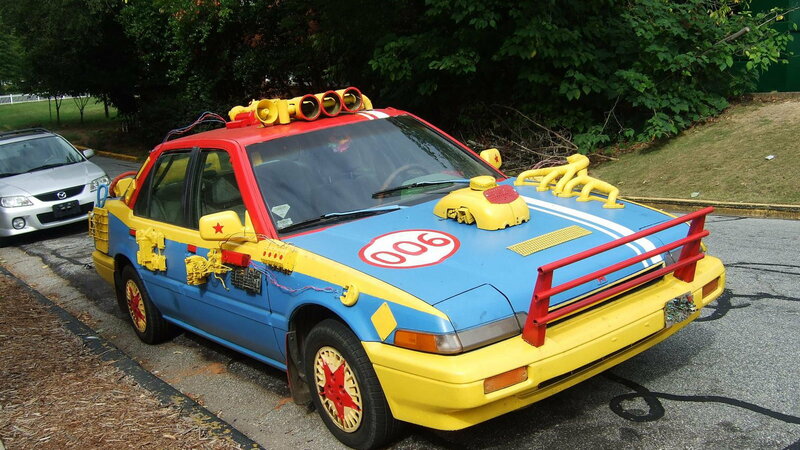 This car has been extremely modified that it shouldn't even be called a Honda anymore. This "Honda" would look great parked, but can it even go over a pebble? This car is now worth double what it was originally worth; call it going overboard, call it too much, this car looks just right. Only a Honda with no expense spared can look this good. 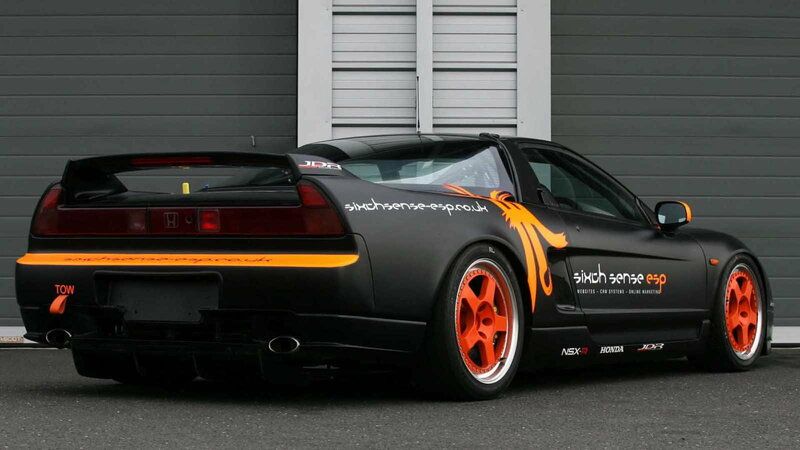 This is the ultimate modified Honda. Unfortunately, there is nothing funny to say about this vehicle; it just looks extremely expensive and like it was worth every dime. From now on, whenever you think of the best, most superior Honda in the world, this will probably come to mind.